This is one of the most exciting gardening months on the calendar! It is the traditional time to plant tomatoes and vegetables, and with the temperature rising, all garden plants start springing to life. Plant new roses and use Garden X Compost and a term slow release fertiliser like Tui Enrich Rose Fertiliser at planting time. Sow seeds of your favourite flowering annuals directly into the ground such as Sunflowers, Alyssum, Marigolds, Cosmos and Nasturtium. Sow into trays for transplanting later; Carnations, and Gerberas. Plant perennial and summer flowering bulbs such as Dahlia, Begonia, Gladioli and Calla Lily. 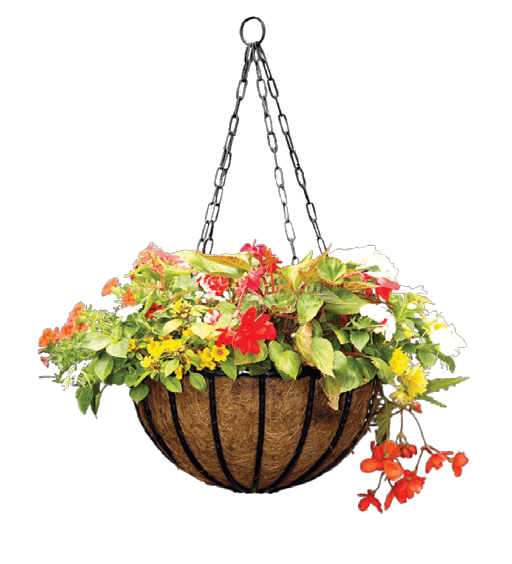 Plant up hanging baskets and terracotta pots flowers for summer. Add a layer of Kolush Manuka Mulch around all plants to conserve moisture and check that your watering systems are working. Sow new areas of lawn now. Tui Lawn Force range of lawn seed has varieties to suit dry or hard wearing areas, or easy care for those who want to mow lawns less. 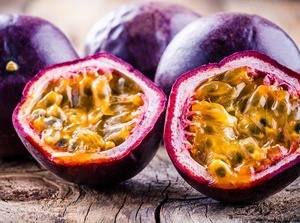 Plant passionfruit, rhubarb and tamarillos. 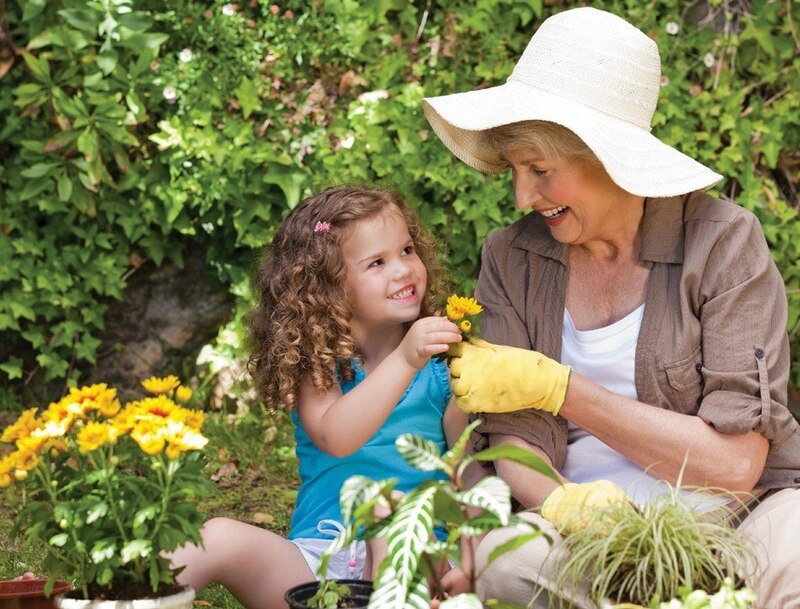 Control slugs and snails with slug and snail bait or Quash, which is safer around kids and pets. tomatoes, beans, peas, carrots, radish, beetroot and spinach. eggplant, lettuce, cucumber, courgettes, capsicum, pumpkin and cauliflower. Liquid feed all plants with Tui Organic Seaweed Plant tonic which gets absorbed by plants quickly. Plant new herbs including basil and parsley so that new plants are established before existing plants go to seed. 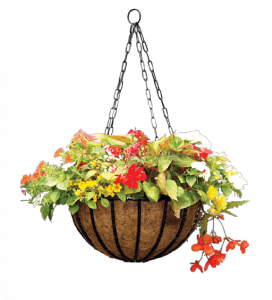 Increase watering of all plants in containers or pots as the weather warms up. Adding Tui Organic Seaweed Plant tonic at each watering will give you healthier plants and flowers. 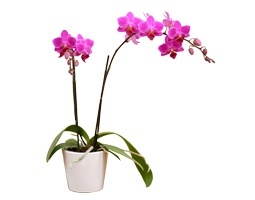 Repot houseplants if you haven’t already done so, including orchids after flowering.